Why choose Arshine9 1. We has 8 years&rsquo; exporting experience in active pharmaceutical ingredient products. 2. We can provide you with thousands of products o f different levels. We have business in 40 plus countries and areas covering 5 continents globally. 3. 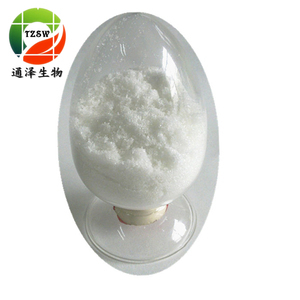 Dextrose Powder can be dissoluted, it can widely used in beverages and cold food. We supply a price trend, ensure clients know about marketing information in time. We have warehouse and office in DUBAI, can accept small order quantity from final users. 3 YRS Qingdao Bozewon International Trade Co., Ltd.
Food and Pharmaceutical Grade Dextrose Anhydrous,BP Dextrose Anhydrous injection Food and Pharmaceutical Grade Dextrose Anhydrous,BP Dextrose Anhydrous injection Citric acid monohydrate sodium citric citric acid Anhydrous dextrose monohydrate sodium citrate solution; Citric acid monohydrate sodium citric citric acid Anhydrous dextrose monohydrate sodium citrate solution Name: Citric Acid Monohydrate Brand: Jiali Series: Citric Acid From sharp minds, come sharp products. Applications: Food, Beverages, Flavour enhancer, Colouring, Preservative, Detergents, Cleaners, Pharmaceuticals, Cosmetics, Industrial and Chemical processing. 133,Tai Liu Road, Qingdao,China ZIP:266000 Tel: 0086-532-85650601 Fax: 0086-532-85650601 E-mail: sales @ www. 3 YRS Linyi Kemele Co., Ltd.
3. 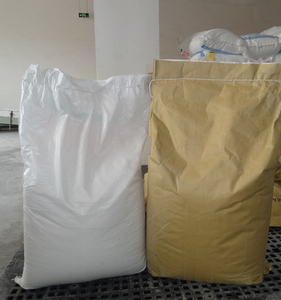 Dextrose Powder can be dissoluted ,It can widely used in beverages and cold food. 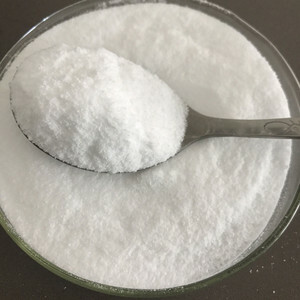 Maltodextrin is also widely used in other fields besides the foods industries. 5. Share marketing informations with customers update price in time. 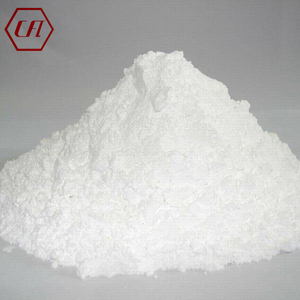 2) Dextrose Powder can be dissoluted, it can widely used in beverages and cold food. Professional loading without dumping or leaking packing photos before and after loading container. Storage: should be stored in a cool, dry,ventilated area in tightly sealed containers. 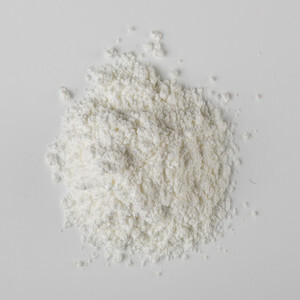 Alibaba.com offers 2,745 anhydrous dextrose products. About 87% of these are food additives, 83% are sweeteners, and 22% are acidity regulators. A wide variety of anhydrous dextrose options are available to you, such as iso, gmp. You can also choose from free samples. 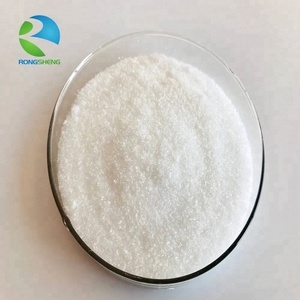 There are 2,745 anhydrous dextrose suppliers, mainly located in Asia. The top supplying country is China (Mainland), which supply 100% of anhydrous dextrose respectively. 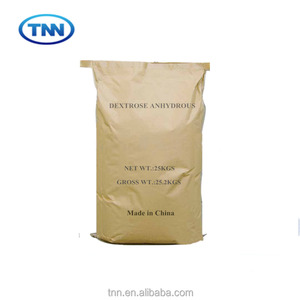 Anhydrous dextrose products are most popular in South America, Eastern Europe, and Mid East. You can ensure product safety by selecting from certified suppliers, including 1,084 with ISO9001, 417 with HACCP, and 149 with Other certification.